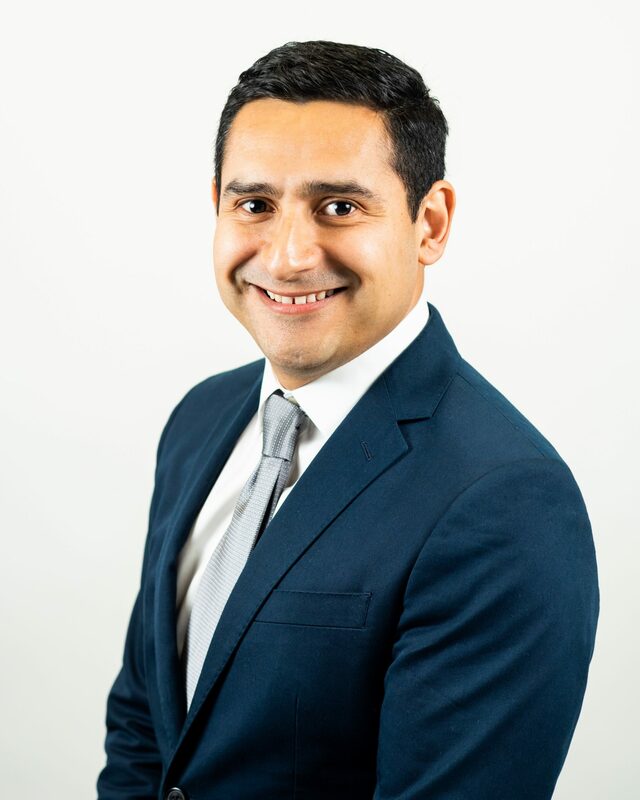 Roberto Peña is the Senior Financial Analyst at TriLinc Global, with financial analysis and financial modeling responsibilities across TriLinc Global, LLC and its subsidiaries. Prior to joining TriLinc, Roberto served as a trade & economic advisor to the European Commission, specializing in financial services, international trade policy, and strategic engagement, and as a policy staffer in the US Congress for current-US Senator Edward Markey. Roberto earned his B.A. in Economics from Boston University, and has a Master’s Degree in International Economics, International Relations from the Johns Hopkins University School of Advanced International Studies. Roberto is also a recent M.B.A. graduate from USC’s Marshall School of Business. Roberto is fluent in Spanish and has working knowledge of French and Italian.